A frequent intake of Vitamin C intake is important because unlike some vitamins our bodies are unable to store it, therefore there is no back up supply for when intake is reduced. 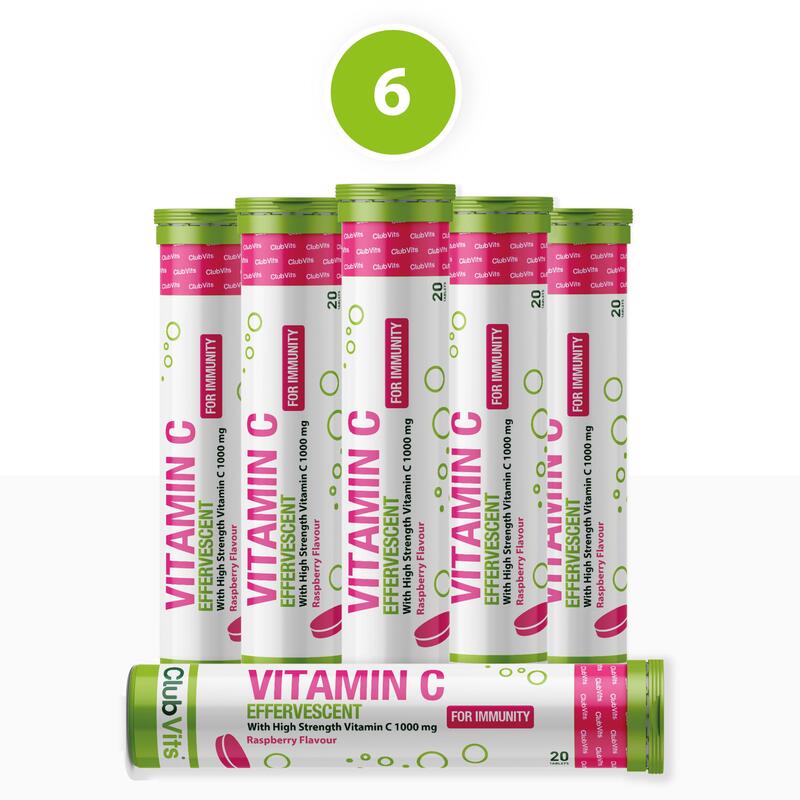 This high-quality Vitamin C supplement offers a convenient way of increasing your Vitamin C intake in the form of an easy to swallow, coated tablet. 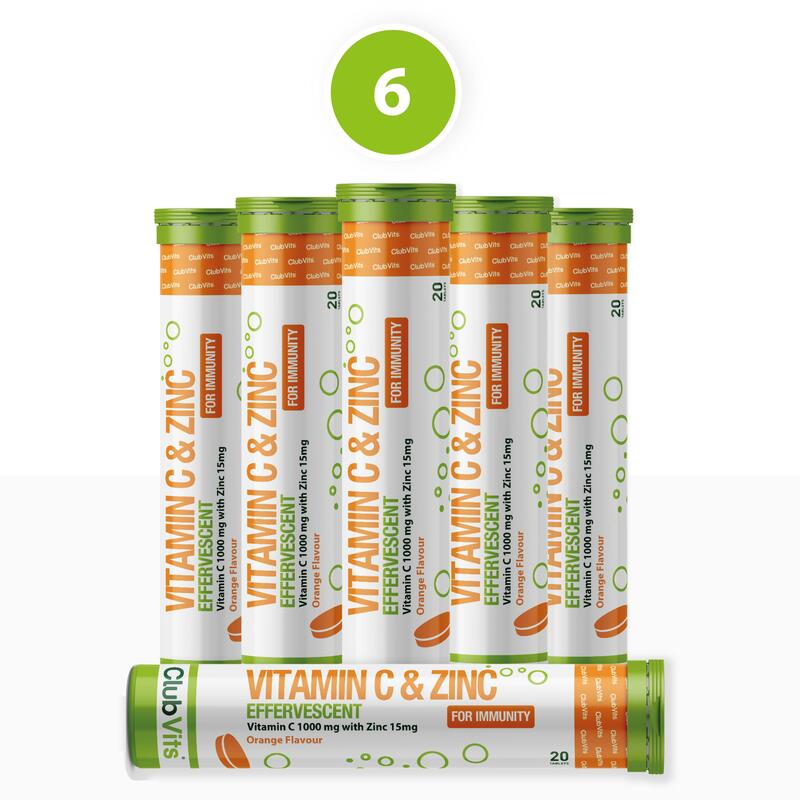 These tablets have an impressive formulation which provides 100mg of Vitamin C and 15mg of Zinc per tablet. Both Vitamin C and Zinc contribute to the normal function of the immune system. > Nerve Function: Vitamin C contributes to normal functioning of the nervous system. > Bone Health: Zinc contributes to the maintenance of normal bones. > Fertility: Zinc contributes to the maintenance of normal testosterone levels in the blood. > Beauty: Beauty: Zinc contributes to the maintenance of normal skin, hair and nails. Ascorbic Acid, Bulking agent (Sorbitol), Maltodextrin, Zinc Oxide, Hydroxy Propyl Methyl Cellulose, Magnesium Stearate, Anti-caking agent (Silicon Dioxide).